The coolest bear in town bro! This shirt shows a cool AF bear riding his tricycle and loving it. The classic RIDE BIKES is over his shoulder, the fabric is soft and lighweight. RIDE BIKES BRO! The coolest bear in town bro! 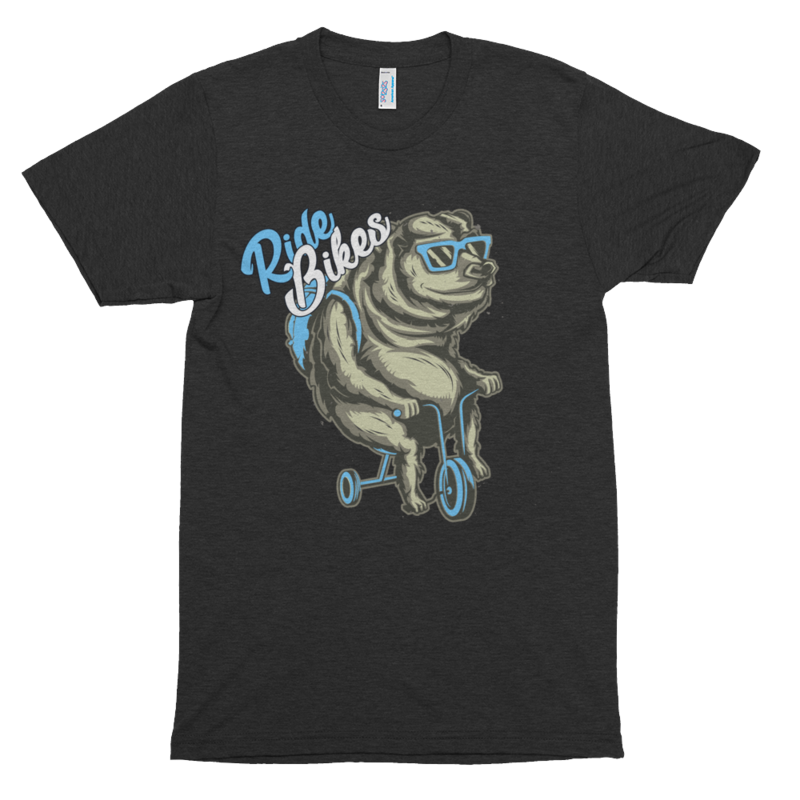 This shirt shows a cool AF bear riding his tricycle and loving it. 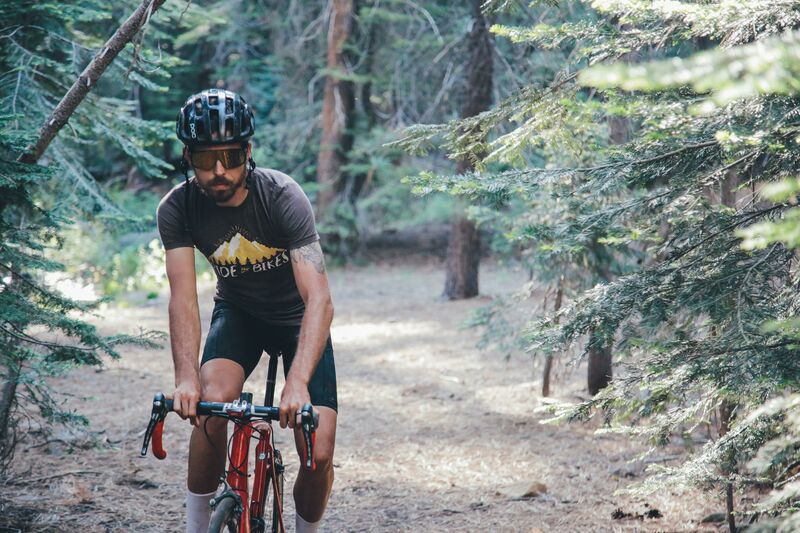 The classic RIDE BIKES is over his shoulder, the fabric is soft and lightweight. Also available in youth so you and your little one can be matchy match RIDE BIKES BRO!